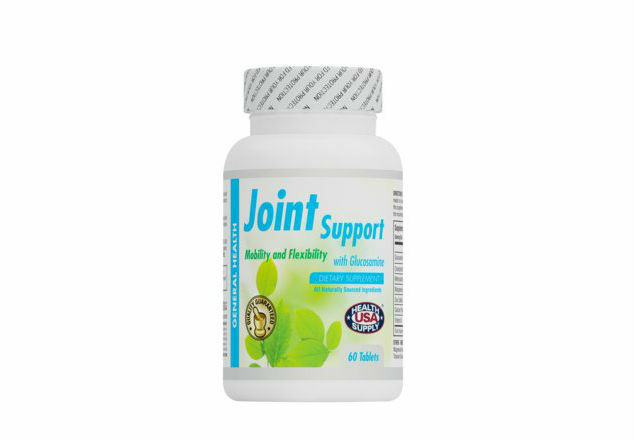 Joint Support promotes joint health by helping to maintain enzymes necessary for collagen formation, the protein essential for the formation of connective tissue in skin, vasculature, ligaments and bones. 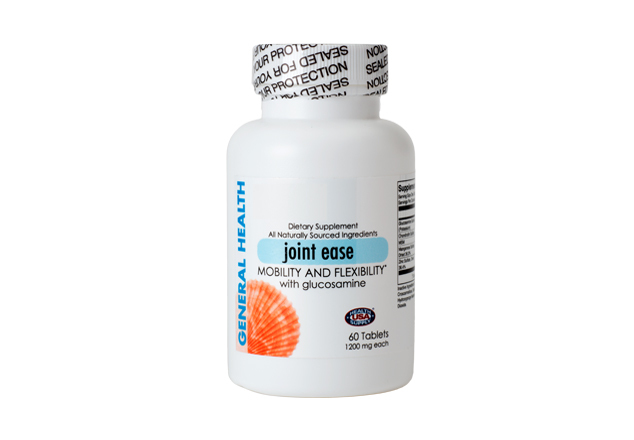 Joint Support is used to help relieve osteoarthritis and knee pains. It helps nourish soft tissue and cartilage for comfortable joint motion and stability. Contains a blend of vitamins and minerals formulated to aid in the mobility and flexibility of joints.